Home builders have always offered home buyers deals, but in times when the housing market is slowing down and buyers are getting the upper hand, builders dream up all sorts of incentives to attract buyers. Take, for example, price cuts of several thousand on top of free upgrades, free car, and a free trip to a luxury Hawaiian resorts. The slowing market is not good news for builders. According to the U.S Census Bureau, new home purchases tumbled in September to the weakest pace since December 2016. This prompted the flow of generosity from home builders who don’t want new-builds sitting empty for long. Builders across the nation are battling for buyers to offload properties before selling conditions deteriorate further. It is easy to be drawn when builders offer these nice sweeteners to purchase their property. Buying a home is probably the biggest purchase of your life, so any help is welcome. Lower Asking Price on “Spec Homes” – builders often build spec homes from time to time. Builders buy a lot and start building even without a buyer yet, “speculating” that they can sell the home for a profit when done. Incentives Tied to Using the Builder’s Lender – Builders like working with their lender because they feel it will make the mortgage process easier and less stressful for everyone than if you were to use an outside lender. Often builders offer to pay closing costs and up to one year of Homeowner’s Association fees for buyers who purchase using their mortgage company. 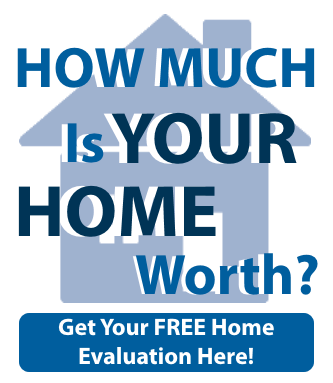 Free Upgrades/Reduced Option Prices – Picking options or upgrades will determine the final costs of your new home. On average, new home buyers spend about 10% of their purchase price on upgrades. You should look to get the most bang for your buck with the budget you have set for options. Often builders also offer free upgrades. Check if the builder is providing special pricing on select options or if they are providing free upgrades. “Free Gifts” with Home Purchase – Some builders are going the extra mile and including in-home gifts like TVs, free one of two year car leases, and luxury vacation trips to lure prospective buyers. 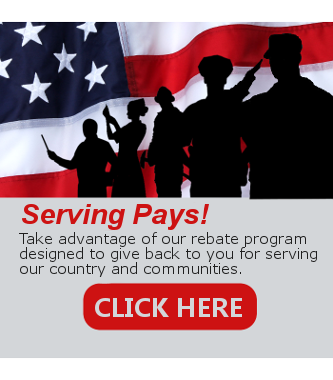 Military or Civil Service Incentive – As a thank you to the individuals who serve in the military or are veterans of the military in addition to firefighters, police officers, EMTs and hospital staff. Other large builders also offer similar incentives to teachers and civil service positions. Lot Premium Reductions – Builders often place premiums on the most desirable lots in the community. Lot premiums are not set in stone and under the right circumstances can be negotiated. If you make an offer immediately. If you can make a sizable earnest money deposit. If you use the builder’s lender. If you don’t use a buyer’s agent. If you pay the list price. While financial assistance, free upgrades, a free car lease or a vacation are enticing reasons to consider buying a new construction home, you must focus on the long-term and be critical on these kinds of incentives. These are sales tactics to encourage you to buy. If you truly want a new home for other reasons aside from the incentives, then it makes sense to make an offer. However, if you’re more interested in their incentives, then you need to keep looking for a home you truly love. Also, the first thing to do when you’re thinking about buying a new home is to hire a buyer’s agent. Like buying a resale home, buying a new construction home is an expensive transaction with many financial implications, that’s why you need an agent representation. The salesperson at the new construction neighborhood represents the builder and only the builder. That salesperson was hired by the builder so it goes without saying that the salesperson works for the builder’s interest and not yours. Hiring a buyer’s agent to represent you will not cost you money. Remember, a good buyer agent can help you negotiate a better deal on your behalf, provide you an expert advice on what you need to know, and walk you through the new construction buying process. Buying a new construction home is different from buying an existing home. 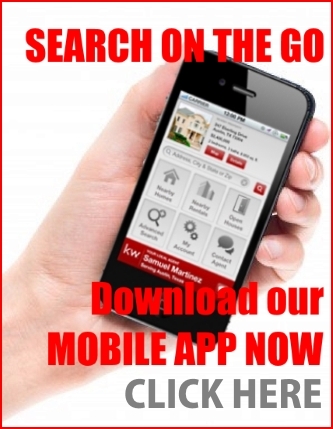 Want to know the steps to buy a new home? This guide will give you the information you need to make educated decisions and give you the confidence to buy new construction home. The best way to ensuring a successful buying experience is to have the right tools for the job.